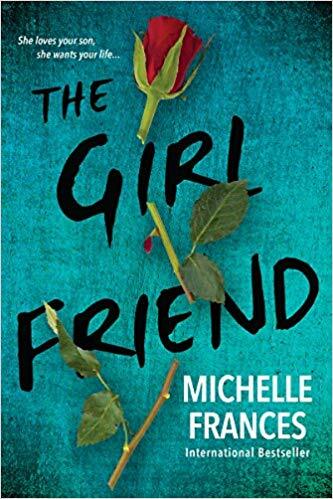 Michelle Frances graduated from Bournemouth Film School in 1996 and then from the Masters program at the American Film Institute, Los Angeles, in 1998. Returning to London, she has worked in film and TV for 16 years as a script editor and producer. 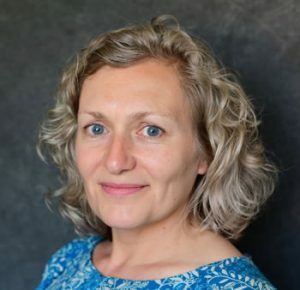 She is currently Head of Development at BBC Wales Drama, producers of Doctor Who, War and Peace and Sherlock. She works across a number of in-house shows and also oversees book adaptations. 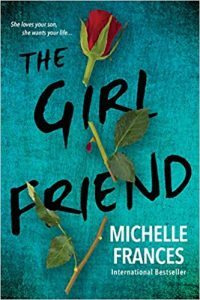 The Girlfriend, her debut psychological thriller, has been optioned by The Imaginarium Studios and translation rights have sold in nine foreign territories.